The Independent National Electoral Commission (INEC) says it will do everything it can to prevent buying of votes and other forms of electoral malpractices during the 2019 general election. 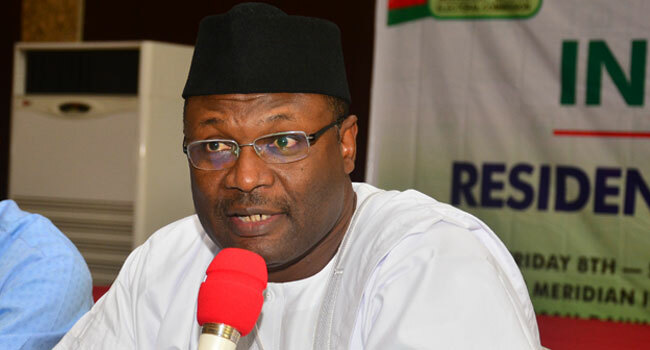 At meeting with security officials on Tuesday in Abuja, the INEC chairman, Professor Mahmood Yakubu, stated that the trend of vote buying is threatening the credibility of elections. He, therefore, urged security agencies to step up their efforts in ensuring a smooth process in the 2019 general elections. He said officers should be deployed to every polling unit across the country to arrest anyone who attempts to engage in the act.